We know that America’s current economic model is broken. As the nation undergoes a profound demographic shift in which people of color are becoming the majority, its ability to achieve sustained growth and prosperity hinges on how quickly we, as a country, can erase lingering racial and class divides and fully apply everyone’s talents and creativity to building the next economy. Equity, inclusion, and fairness are no longer only moral imperatives—now they are also economic ones. 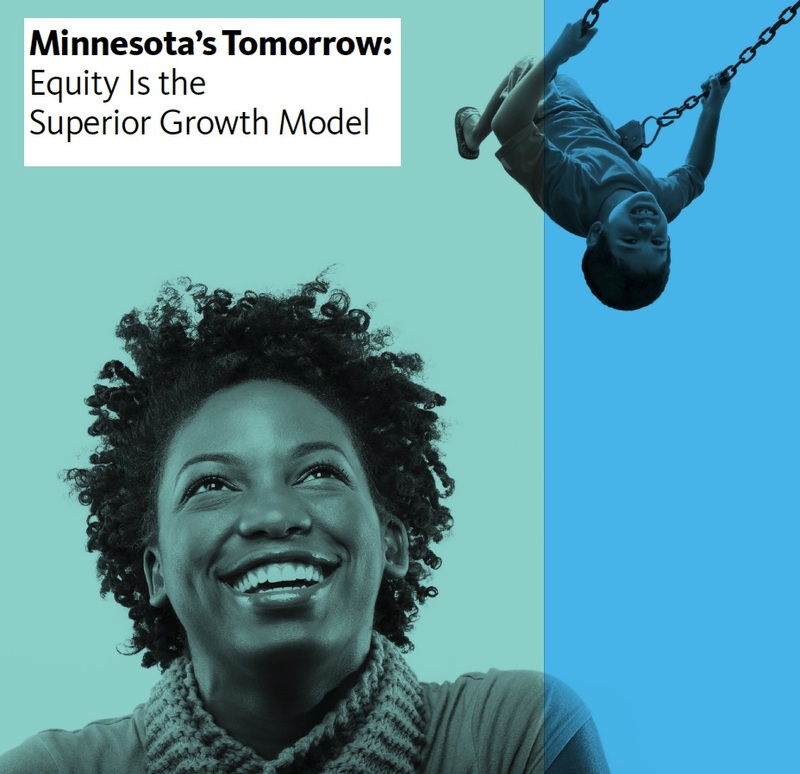 Monica Bryand, Program Director from the Headwaters Foundation for Justice, will share key findings of the new report- Minnesota’s Tomorrow: Equity Is the Superior Growth Model, written and published by Policy Link. · Minnesota’s Demographic Transformation describes current and future demographic shifts. · Racial and Economic Inclusion Will Help Minnesota Grown and Compete explains how and why equity matters for Minnesota’s economic future. · Implementing Equitable Growth in Minnesota presents policy priorities to achieve shared prosperity. In addition to the report, Monica will discuss opportunities to tap into Headwaters grantmaking programs which now include the Community Innovation grants in partnership with the Bush Foundation. Join us on March 5 from 1:00 to 2:30 PM at The Heritage Hjemkomst Interpretive Center 202 1st Ave N, Moorhead, MN. Please also consider attending the follow-up meetings to this event that discuss local funding opportunities in more details. Understanding the findings in the report will be crucial to understanding what the funders are looking for and will give potential grant applicants a better chance of being awarded. Sponsored by The People’s Press Project (PPP).